The third CD release of Mortaja called “Combined Minds” is a proof of the steady evolution of Bert Lehmanns musical work. 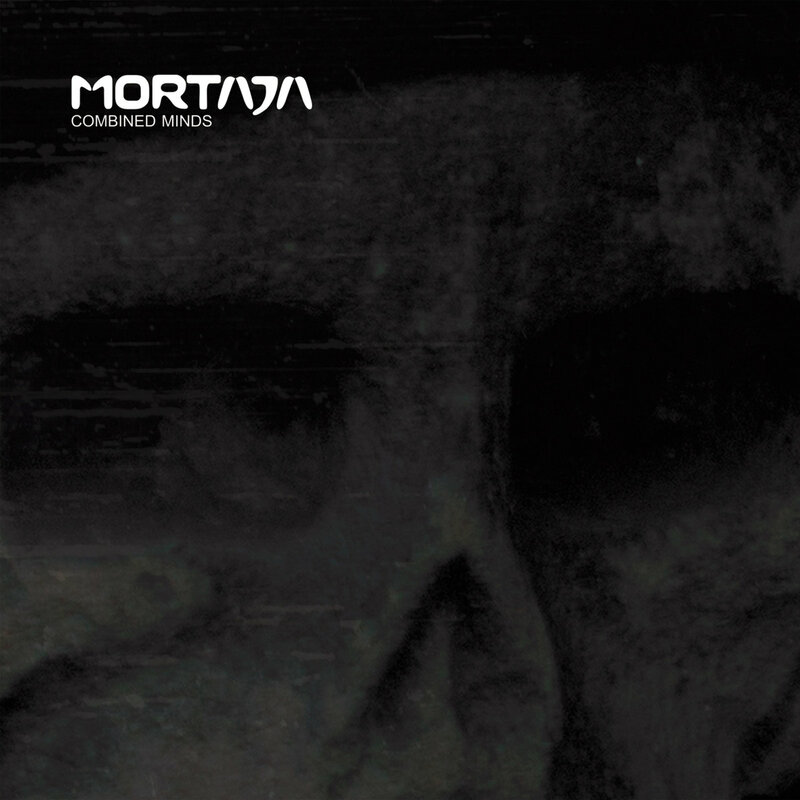 Leaving the more calmer side of its output to his “Torn From Beyond” moniker, Mortaja now is able to be as powerful on CD as during the last live appearances of the project. 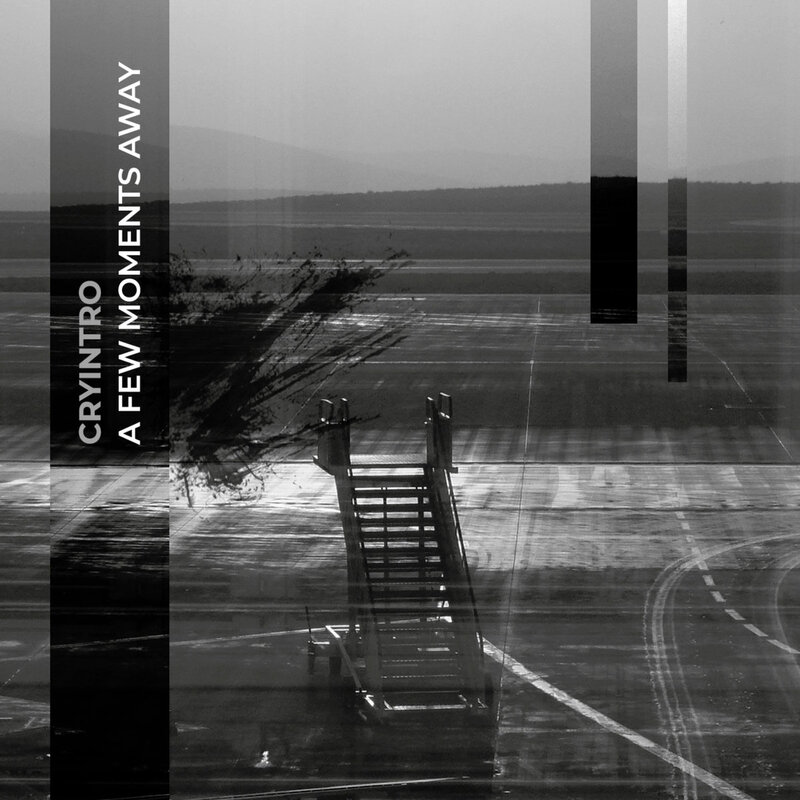 Danceable electronic sequences, highly influenced by EBM as well as Techno, shape the overall atmosphere of the album. 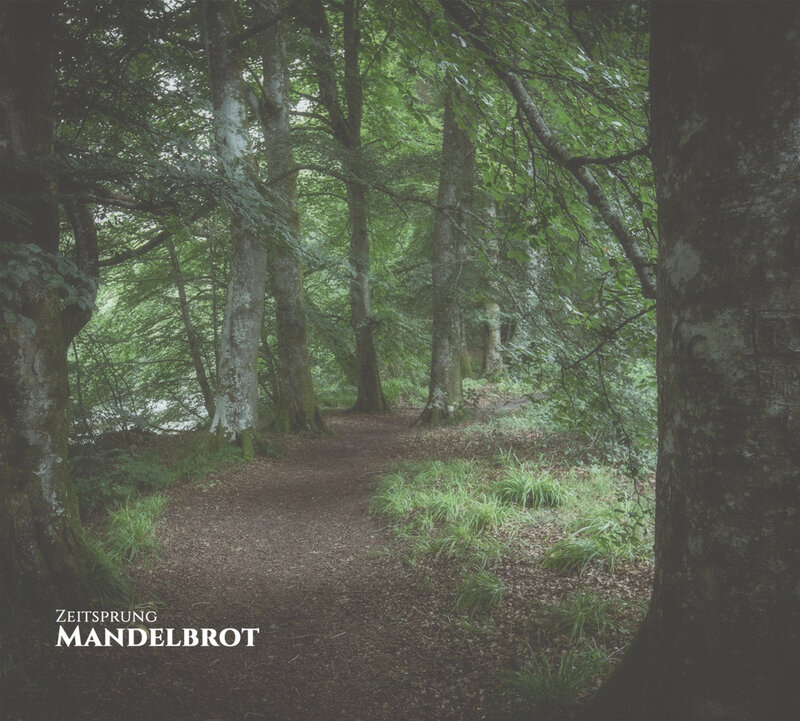 The sound of Mortaja can now be found in a world between Monolith and Thomas P. Heckmann, leaving enough room to stand for its own. 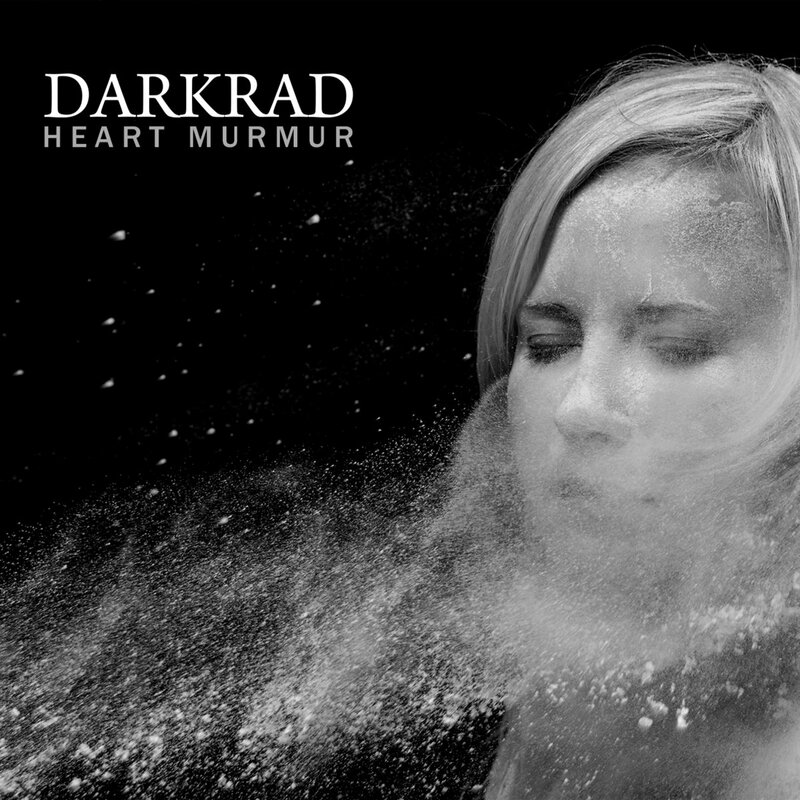 Mortaja invited friends to provide new interpretations of its songs: Greyhound (Hands Productions) provided a version of “Haunted”, while Suki offers his rework of “Serpent’s Kiss”, a track, whose original version can be found on Mortajas last album “Bone Chamber”. 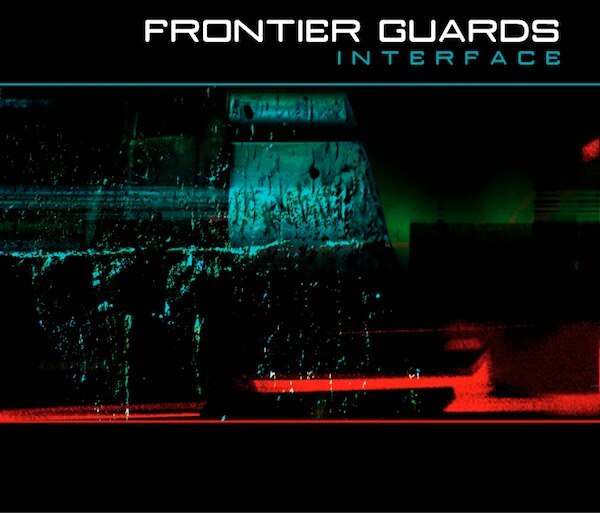 Frontier Guards - Interface / CD SOLD OUT!